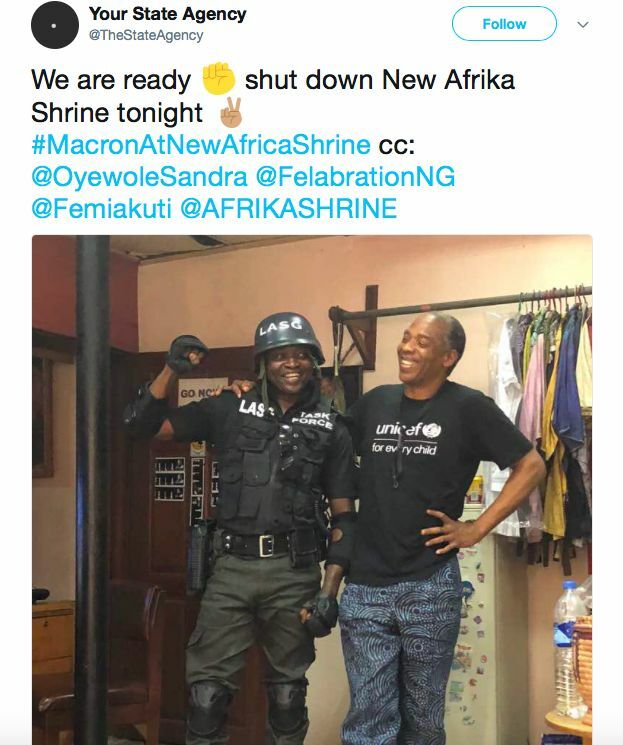 French President Emmanuel Macron is currently in Nigeria! 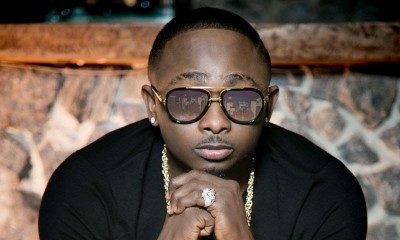 He is in Lagos as part of the 2020 African Culture’s Season and tonight he will be the guest of honor at a special event at the New Afrika Shrine in Ikeja. The event is aimed at changing the French society’s perception of the African continent through the promotion of African contemporary creation. 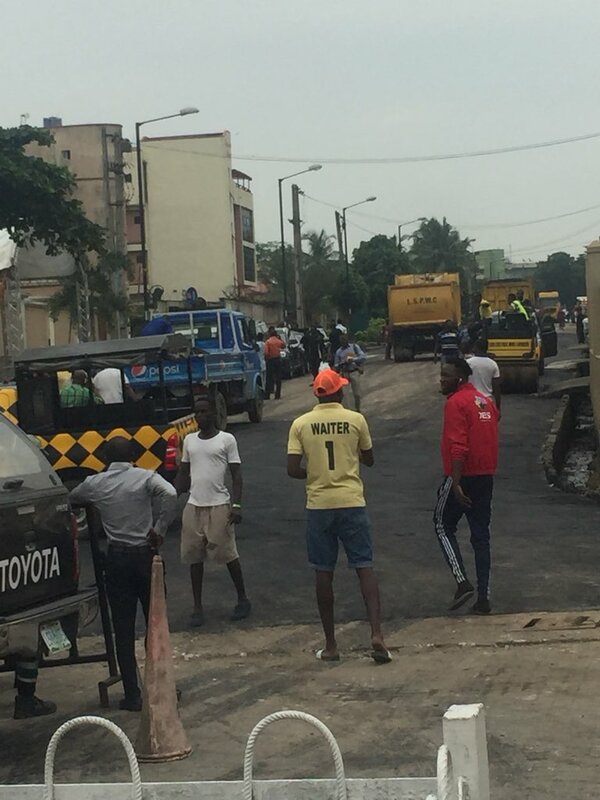 Ahead of the event, there have been several reports of roads around the venue being repaired by the Lagos State Government. 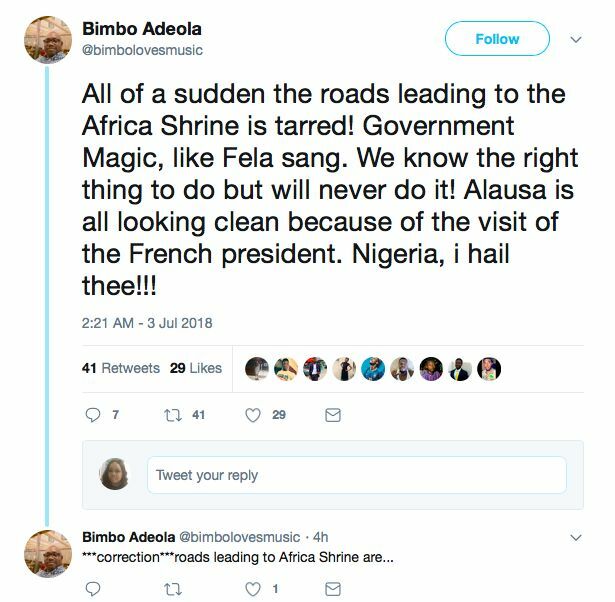 Videos have surfaced of construction workers repairing roads leading to the venue and Nigerians on Twitter have called out the hypocrisy of the government for waiting for a visit of this magnitude before repairing the roads which have been reportedly damaged for years. See some tweets about the repairs below. The tweets have said it all. Rather than complain abt the fact that they are repairing the damaged roads, let’s ask for more visits. Angela Merkel visits National Theatre, vavavoom Costain, Iganmu roads fixed! 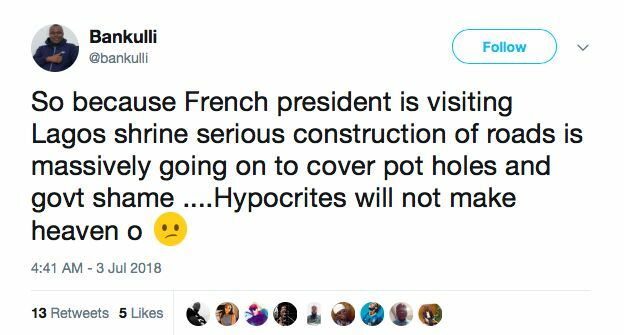 Michel Temer would be visiting Benin, fiam they tar the roads there including Benin-Ore road that our ibo brothers hv pleaded for, Donald Trump is coming to TinCan port, halleluya Liverpool and TinCan road that the govt has refused to do would be repaired!!! So LASG does not usually repair roads? Who is repairing and expanding the federal government’s MMIA Airport Road? Or the federal government’s Badagry Expressway? 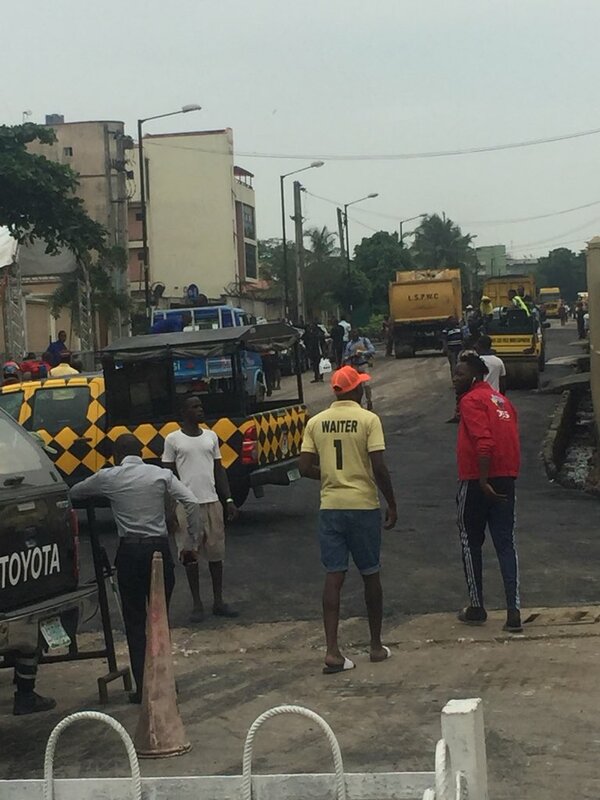 Who is repairing Agege Motor Road and building new flyovers at Pen Cinema and at Fagba? Who built the new flyovers at Ajah and at Abule Egba? Who has been repairing all those inner-city and LCDA roads in Lagos, and only recently rebuilt 21 new roads at Alimosho? 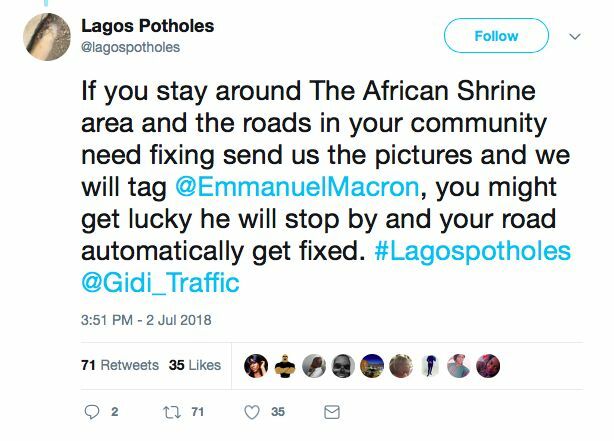 Was Macron, Mekel or Obama visiting when Ozumba Mbadiwe, Bank-Anthony, Admirality, Funsho Williams, and many other Lagos roads were repaired? Abegi, must we criticize unnecessarily just to get views and/or “likes” on SM? 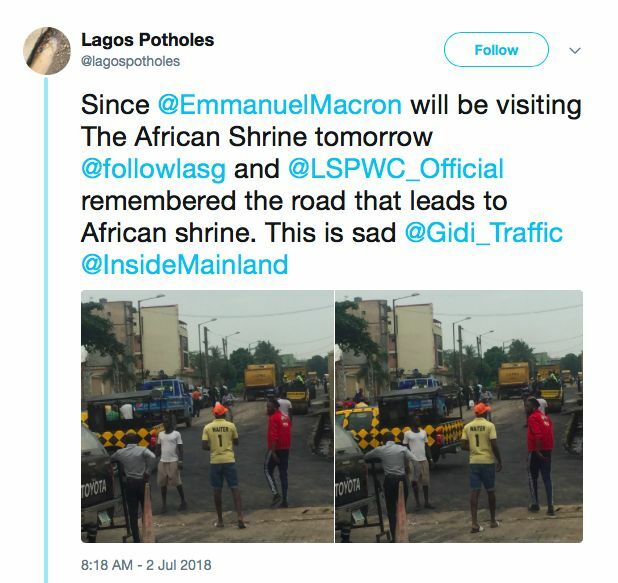 So perhaps the visit of Macron hastened the repair of the road but given LASG’s track record on roads, nothing suggests that it would not have been ultimately repaired. 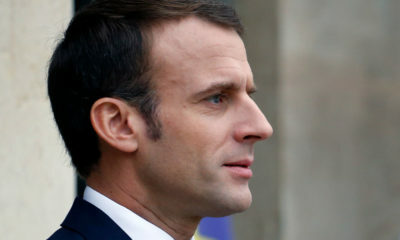 Meanwhile, will Macron carry the road on his head back to France?! So, after all the noise is made and done with, the road remains for the use and enjoyment of ordinary Lagosians!! You must be one of the cheerleaders of the governor. Did I hear you ask who is repairing the Lagos Badagry Expressway? Yes the people that live along the Lagos-Badagry axis, especially the Agbara section would also like to know what dimwit is putting them through undue hardship. 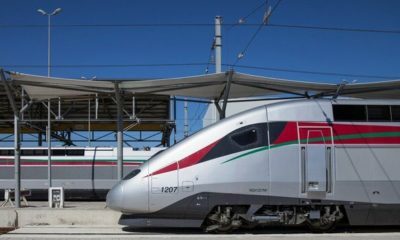 They keep saying they will fix it but never do unless of course Macron decides to pay a visit there. By the time the road construction that started some 10 years ago is completed, it would be time to start a new repair on the same road. LASG track record on roads is nothing to brag about. Where I live, it is like there is no government. @James, yes o, I am a proud “cheerleader” of anyone doing a decent job. Perfection should never be an enemy of the Good, and we can always ask for better while acknowledging the good. Nonetheless, with respect to the Badagry Expressway that you conveniently singled out, feel free to go and harangue the federal government’s NNPC for taking over 3 years to relocate its pipelines along the right of way, and please go ask the military to allow the LASG to demolish part of the wall of the Ojo Military Cantonment that abuts same right of way. Meanwhile, the rest of us will try to figure out how Agbara became part of Lagos. JAMES, isn’t the Badagry Expressway a federal road?